1. 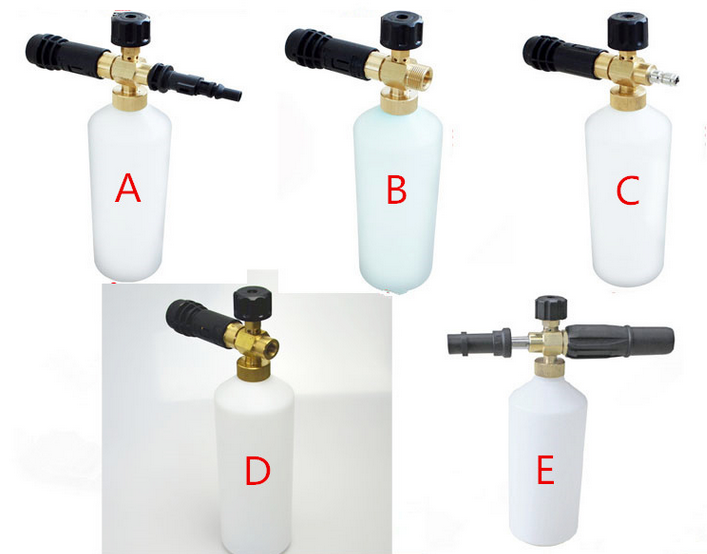 First flush the vehicle wholly with this water gun. 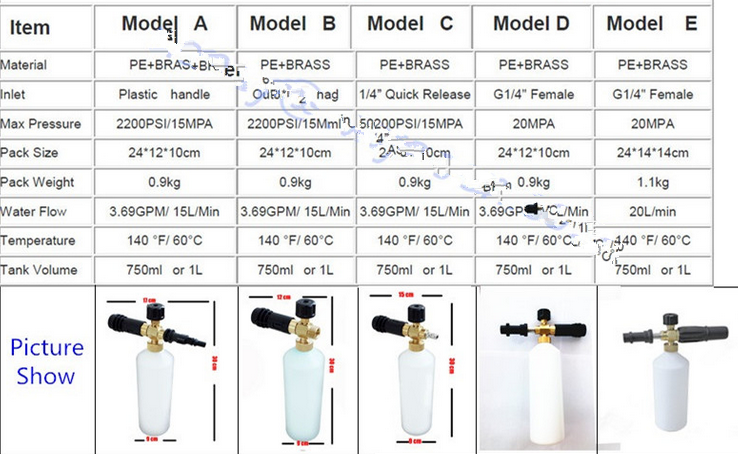 2.Connect the foamed Spray Gun head with the water gun. Spray out foam well proportioned onto the vehicle body. 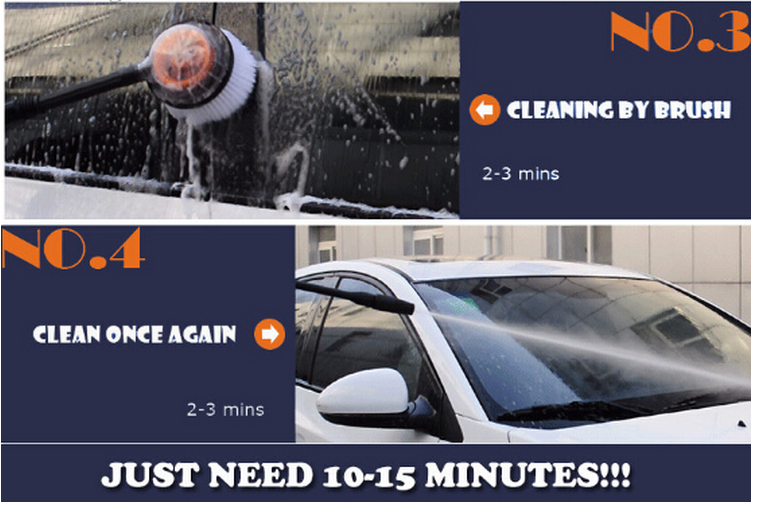 3.Wipe the vehicle body with spong. 4. 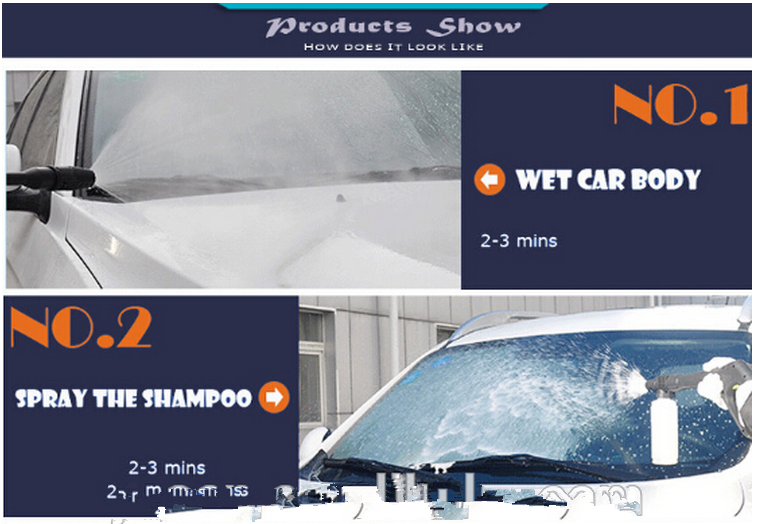 Offload the foamed gun head and washing the vehicle body clearly with water gun. 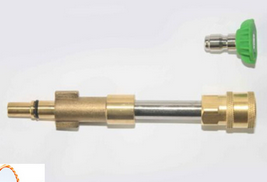 Looking for ideal Connect Fitting Parts Manufacturer & supplier ? We have a wide selection at great prices to help you get creative. 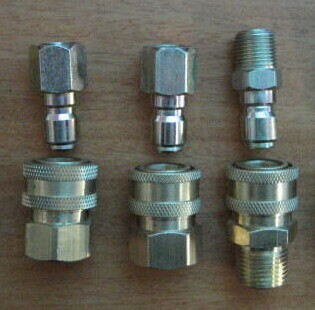 All the Connect Fitting Adapter For Car Washing are quality guaranteed. 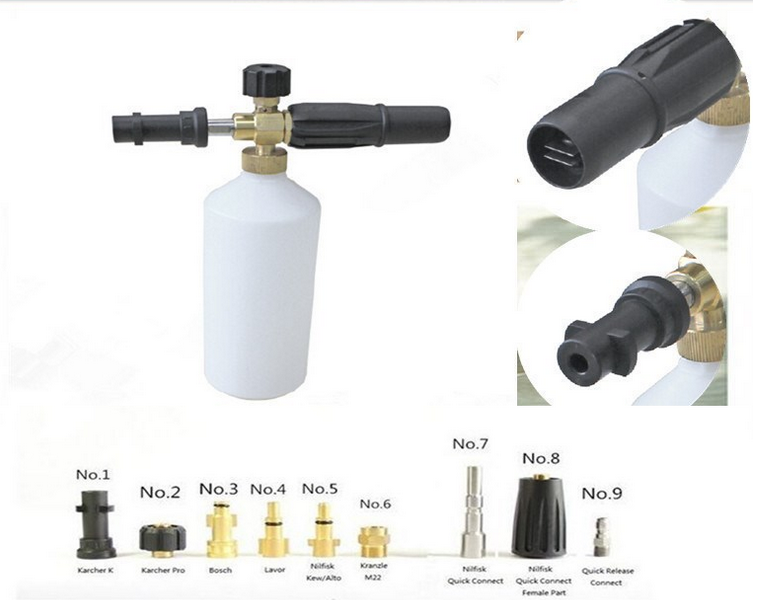 We are China Origin Factory of Connect Fitting For Car Washing. If you have any question, please feel free to contact us.